Great investment potential!! 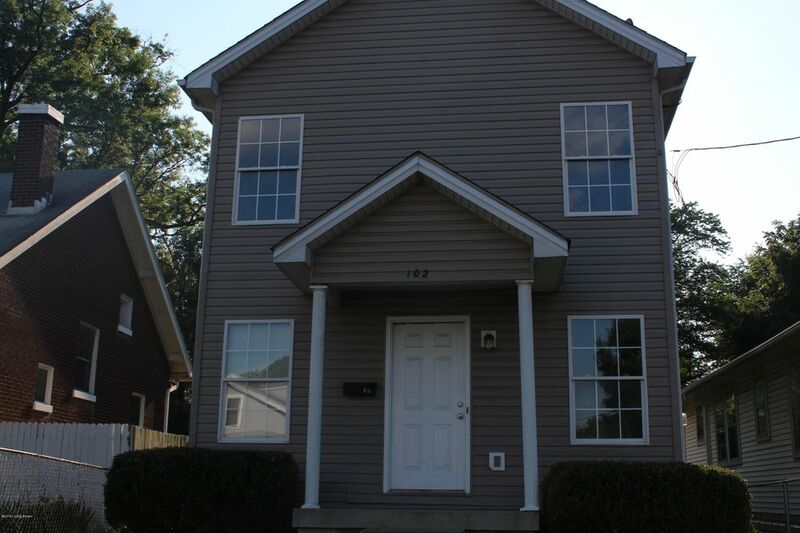 Spacious 5 bedroom/2 full bath home waiting for a large family. The interior has neutral paint throughout and dark brown carpet. The kitchen cabinets were removed by former owner and one of the bathroom vanities. AC unit was removed. For these reasons home may not qualify for certain types of loans so CASH buyers are preferred.